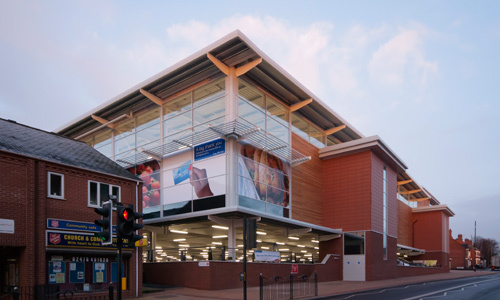 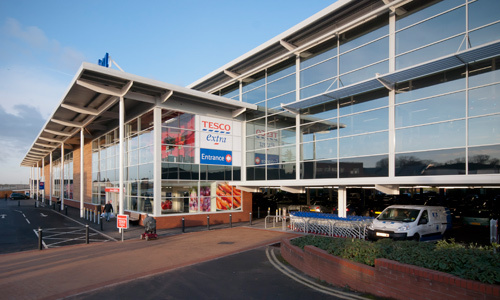 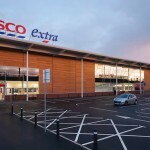 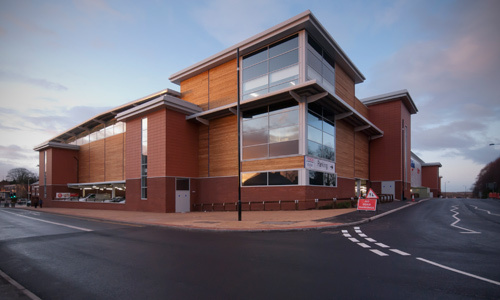 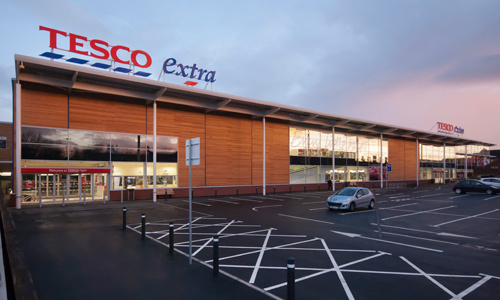 Discovery Properties, in conjunction with Bowmer & Kirkland and Tesco, redeveloped the existing 1980’s built Tesco Bedworth store to create a new Tesco Extra. 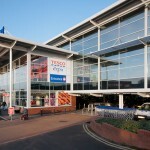 The development team took possession of the store in February 2011 with the aim of completing the project in time for 2011 Christmas trading. 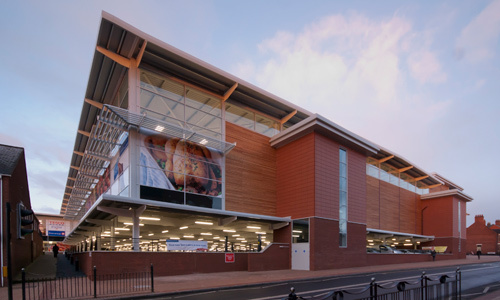 The completed Tesco Extra, which sits on stilts above the car park, increased the Gross floor space by 38,000 sq/ft and provided a much wider range of consumer and comparable goods. 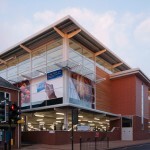 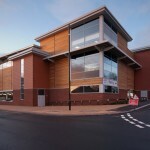 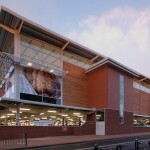 The development was completed on time and within budget, the store re opened in November 2011.